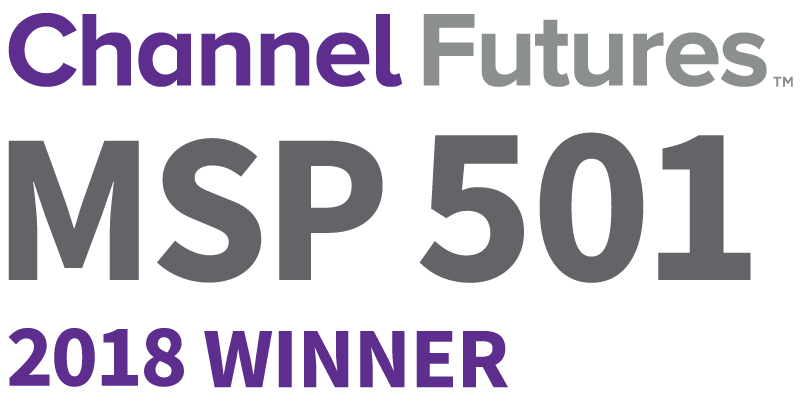 Simplegrid Technology, Inc. Ranked Among Top 501 Global Managed Service Providers by Channel Futures - New Jersey, New York | Simplegrid Technology, Inc.
June 26, 2018: Simplegrid Technology ranks among the world’s 501 most strategic and innovative managed service providers (MSPs), according to Channel Futures 11th-annual MSP 501 Worldwide Company Rankings. "We’re honored to be named to the MSP 501," said Ahsun Saleem, President, Simplegrid Technology. "This is our 5th year in a row being recognized by Channel Futures and it confirms our drive to be one of the best IT services companies in the world." Channel Futures is pleased to honor Simplegrid Technology, Inc.
Simplegrid is a full-service IT consulting firm that specializes in Managed IT Services and Technology Consulting for the legal, financial and healthcare industries. For over ten years our team of engineers, technical architects and strategic consultants have been providing clients with superior IT services and technology consulting with a strong emphasis on dedication, quality and client satisfaction. For more information about Simplegrid and our offerings, please visit http://www.simplegrid.com or call us at (732) 305-2900.